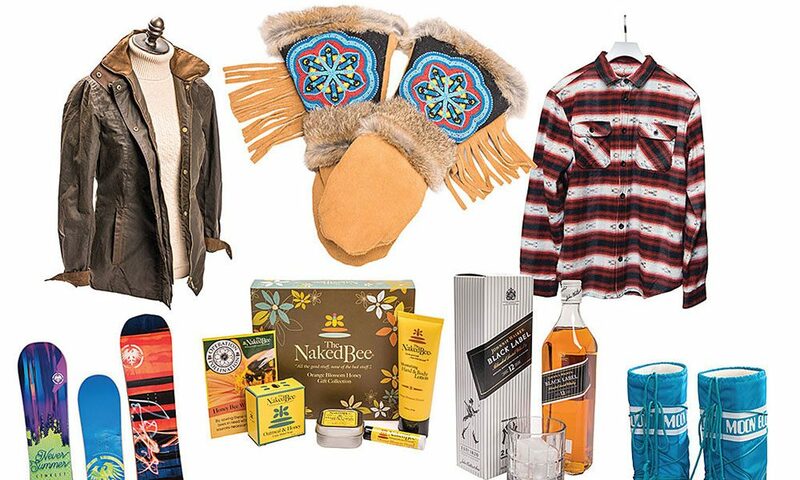 Check out these gift ideas from Saratoga area merchants. 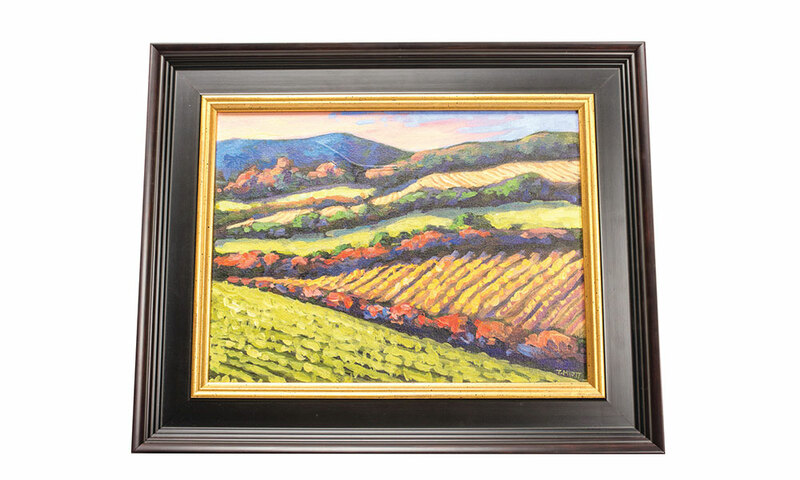 From watches to whiskey, purses to paintings and bracelets to bowling, check out these gift ideas from area merchants. 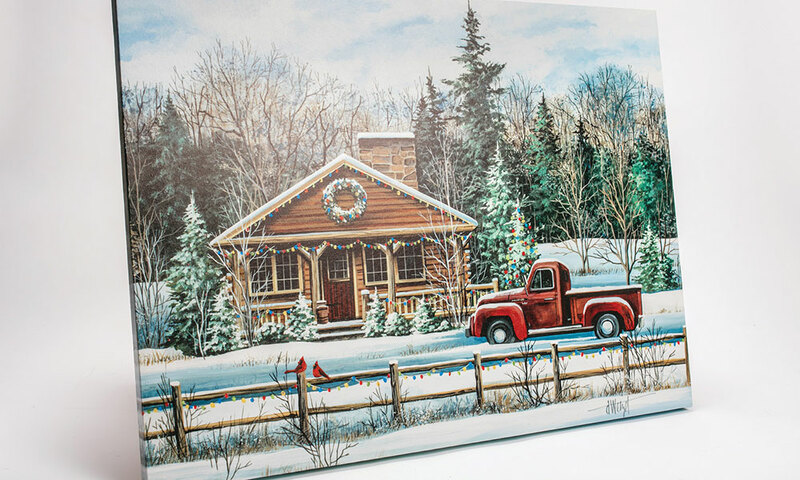 Live large, shop local and you’ll find something for The Winter Warrior, The Interior Designer, Accessorizer, Yankee Swapper and Foodie in your life. These Astis Allen mittens are built to be worn. 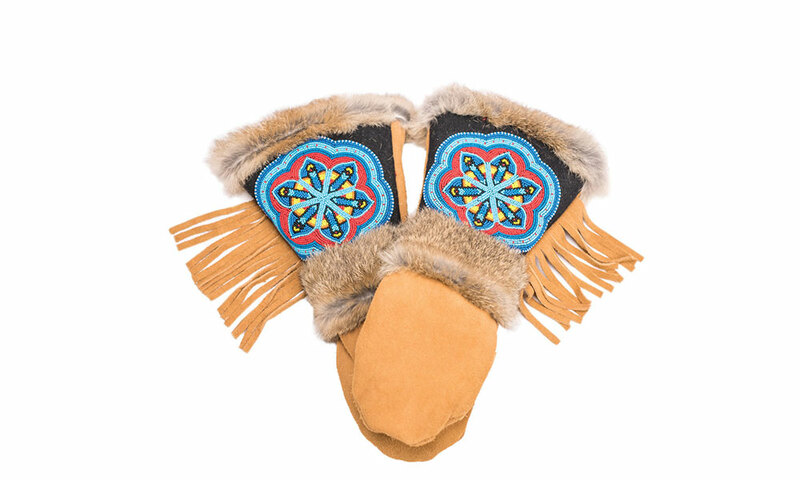 Handcrafted in the U.S.A with natural materials, they are warm and stylish $194.95 from Alpine Sport Shop. 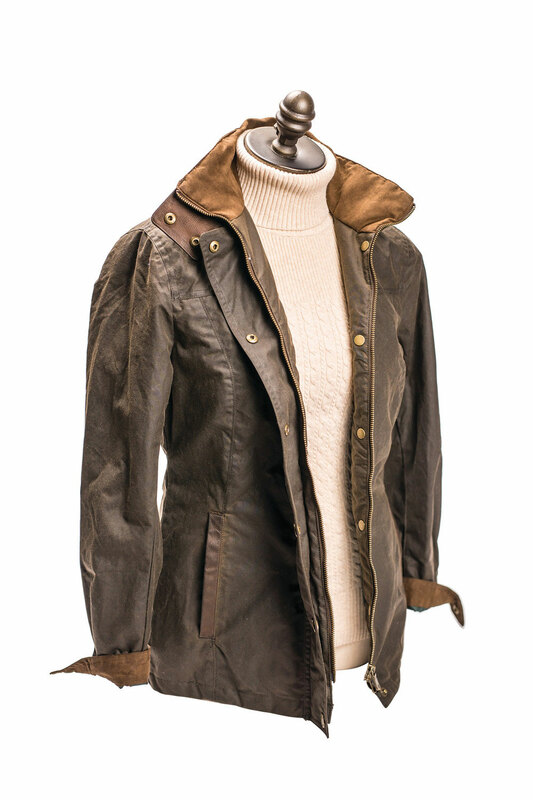 Style doesn’t need to be compromised for warmth with this waxed cotton, PrimaLoft-lined Mountrath Jacket by Dubarry of Ireland $349 from Pink Paddock. 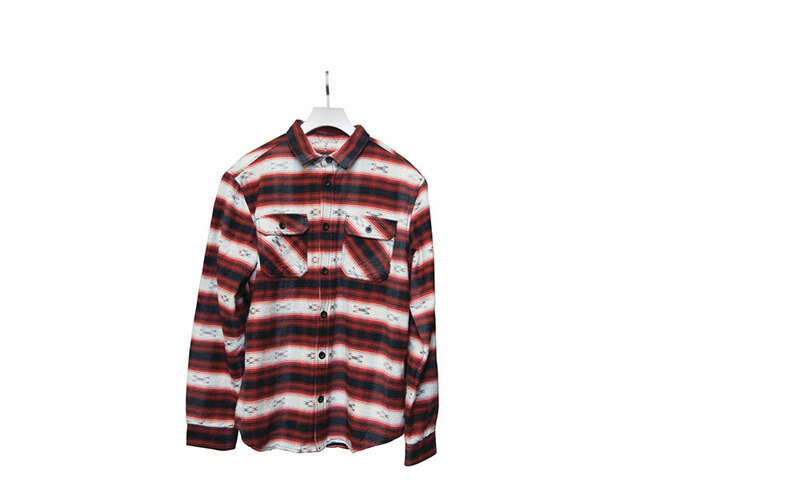 This Burton Brighton Burly Sherpa flannel is fleece-lined for superior warmth $129 from Sports Page. 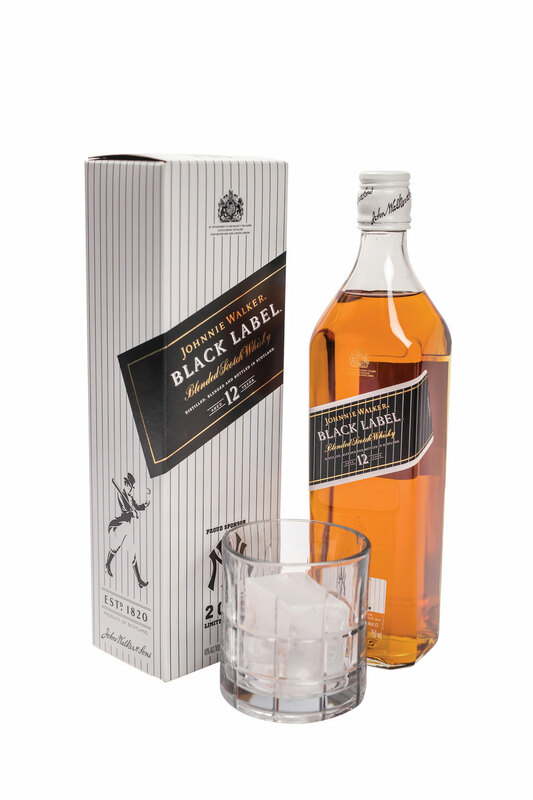 This Johnnie Walker Yankees Edition Black Label Scotch Whisky will keep baseball lovers warm on a cold day $39.99 from All Star Wine & Spirits. 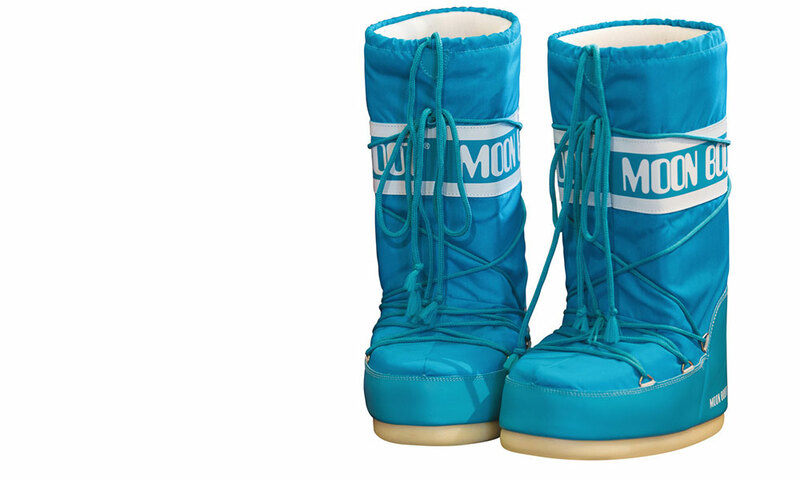 A snowy nor’easter will be no match for these warm Tecnica 10 Classic Moon Boots, with foam insulation and a nylon shell $99 from Sports Page. 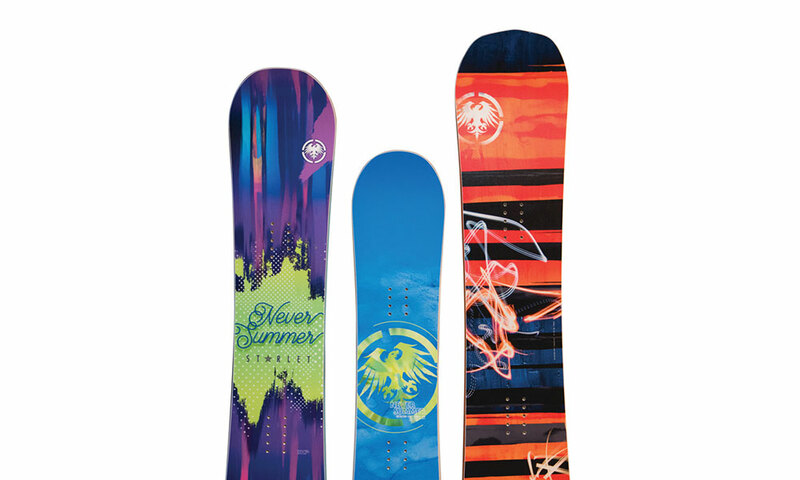 Get the winter warrior on your list mountain-ready with a snowboard: Starlet (girls) $279; Shredder $199; Proto Jr $329 from Sports Page. 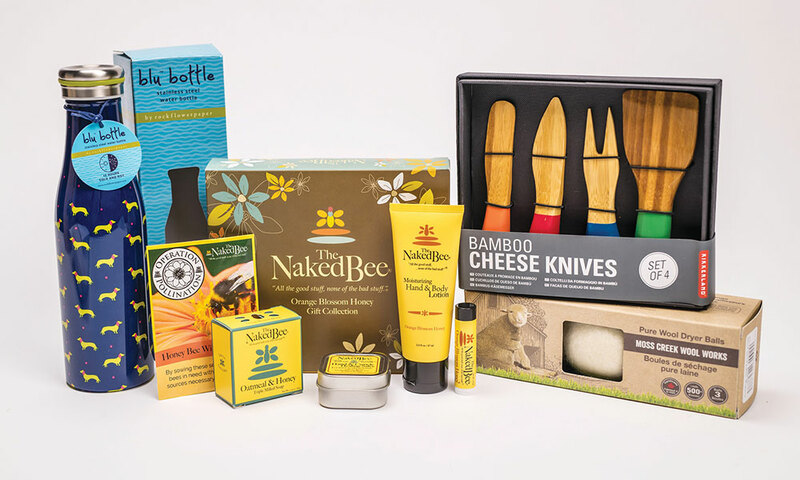 Give the gift of soft skin with The Naked Bee Orange Blossom Honey Gift Collection $23.99 from Northshire Book Store. Spread holiday cheer with this twinkling light up picture. Snowman $60.99; cabin $46.99 from Lakeside Farms. 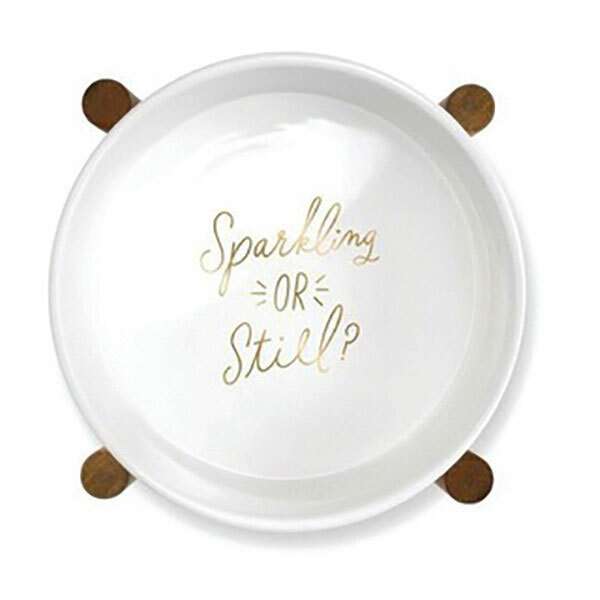 Treat the pup in your life to this “Sparkling or Still” water bowl and stand $40 from 23rd and Fourth. You can’t go wrong with a candle: this one comes in five scents: pacific grapefruit, hedges, fig geranium, lavender and perfect gardenia $40. These December Diamonds glass ornaments are the perfect stocking stuffer for any dog lover. $12.99 each from Simply Sidney. Local art is the best art. 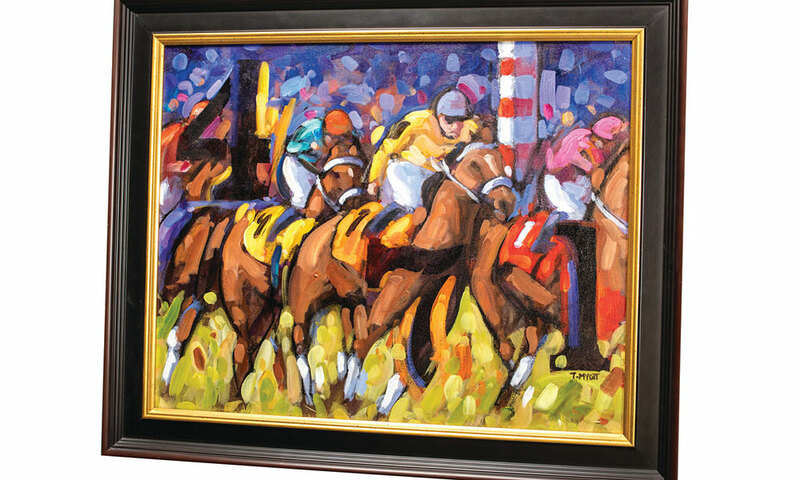 Give a loved one Tom Myott’s “4, 7, 1 First Turn” 16×20 $900 (top), or “New York Landscape” 9×12 $550 (bottom). 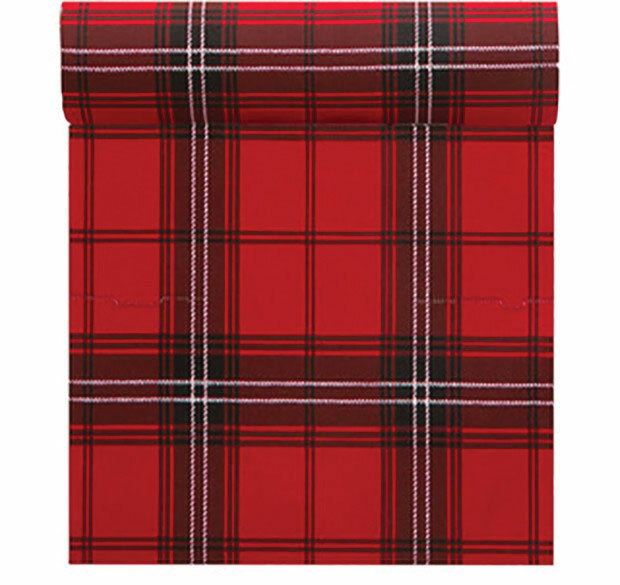 Give these red and black plaid dinner napkins as a gift, and then use them for Christmas Dinner! $20 from 23rd and Fourth. 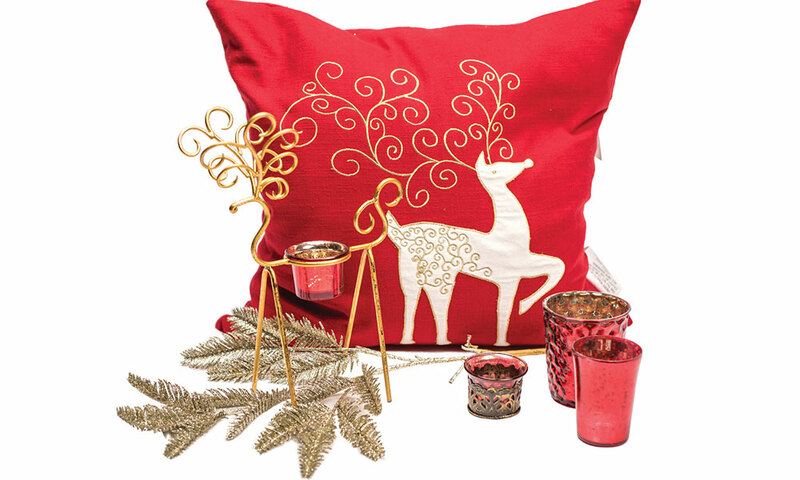 Deck the halls with a reindeer sconce $30, a set of three votives $20 and a red reindeer pillow $35 from Finishing Touches. 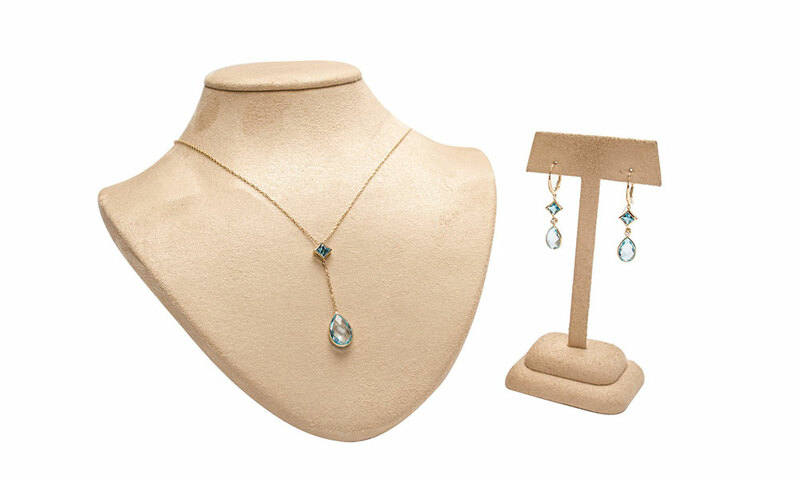 She’ll shine with this 14K Yellow gold princess cut london blue topaz and sky blue topaz drop pendant $450 and earrings $700 from N. Fox. 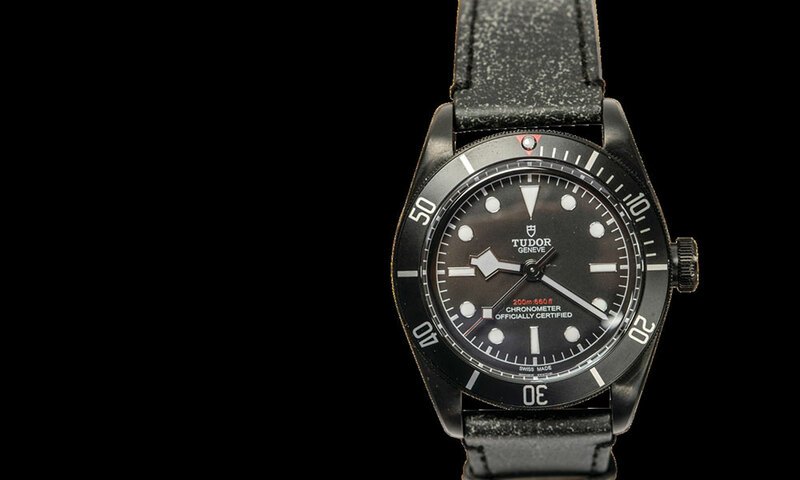 The Tudor Heritage Black Bay Dark watch is the perfect gift for the man in your life. 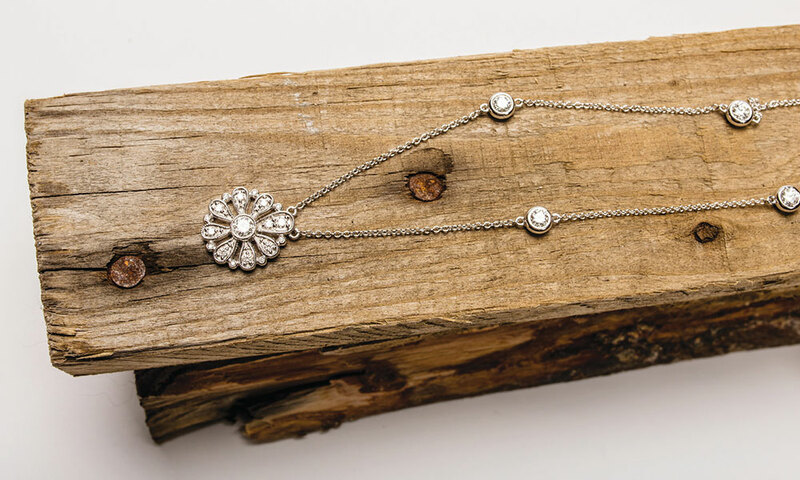 $4,150 from Frank Adams Jewelers. 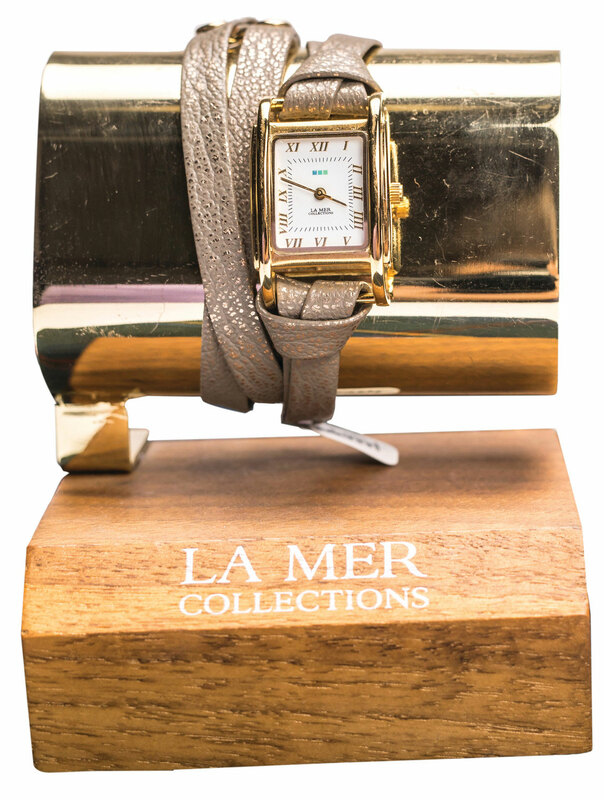 A bracelet-watch hybrid, this La Mer Collections taupe and gold wrap watch is both stylish and useful. $85 from Lucia. The Anna Beck two-tone 18K yellow gold and sterling silver long multi disc necklace $440, two-tone 18K yellow gold and sterling silver concave disc earrings $154 and sterling silver wide twisted timor cuff $498 are handcrafted in Bali. from Silverado. Step aside scarves – these Echo New York faux fur neckwarmers come in ivy navy and port $59. 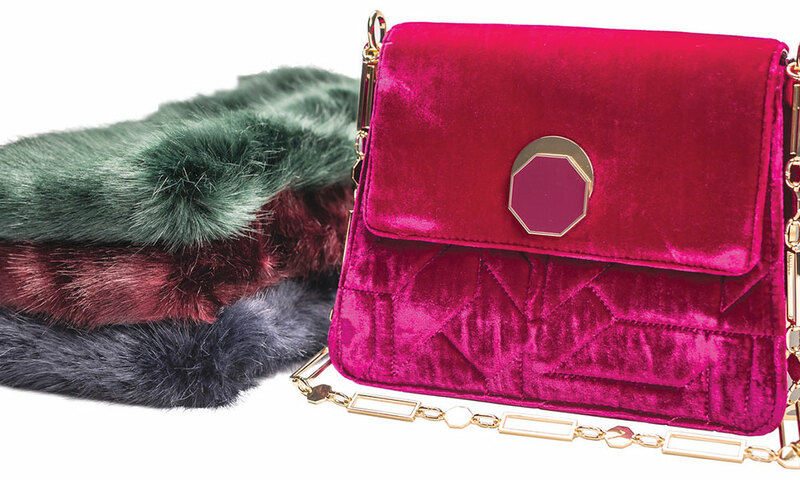 Pair one with this pink velvet Louise et Cie Edeth crossbody bag $278. from Violets. 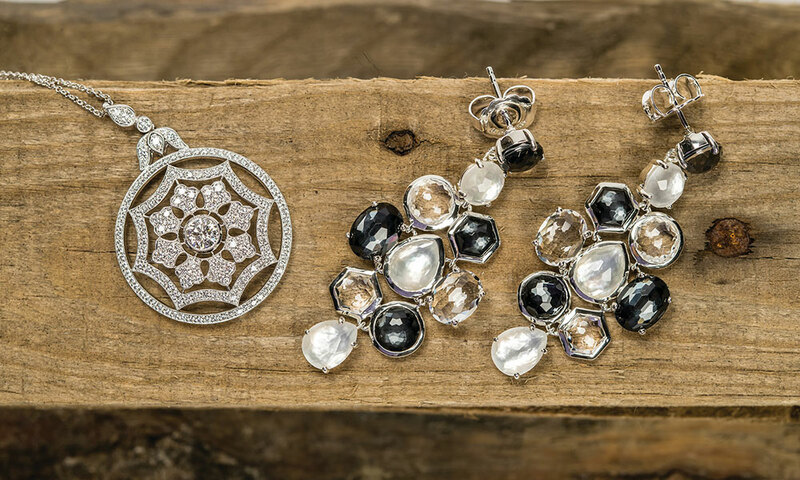 She’ll look splendid in these sterling silver rock candy earrings in Piazza by Ippolita $1,495 and this diamond splendor pendant by Kwiat $11,900 from Frank Adams Jewelers. 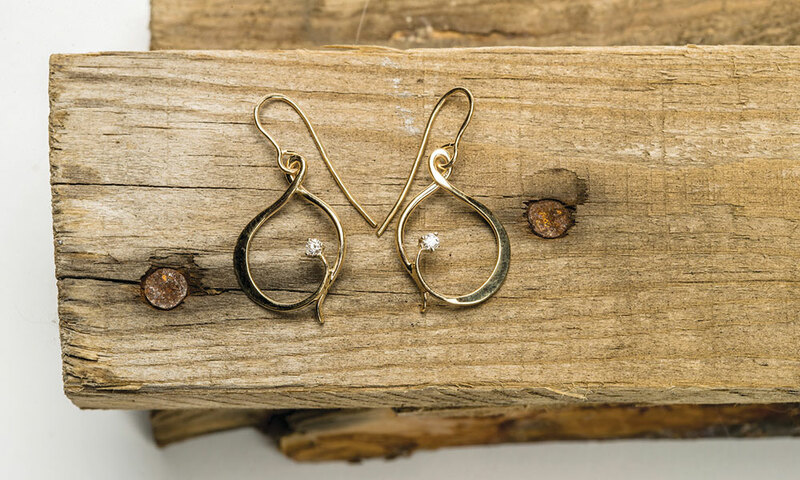 These hand-forged earrings in 14K gold come with $595 or without $345 diamonds from DeJonghe. 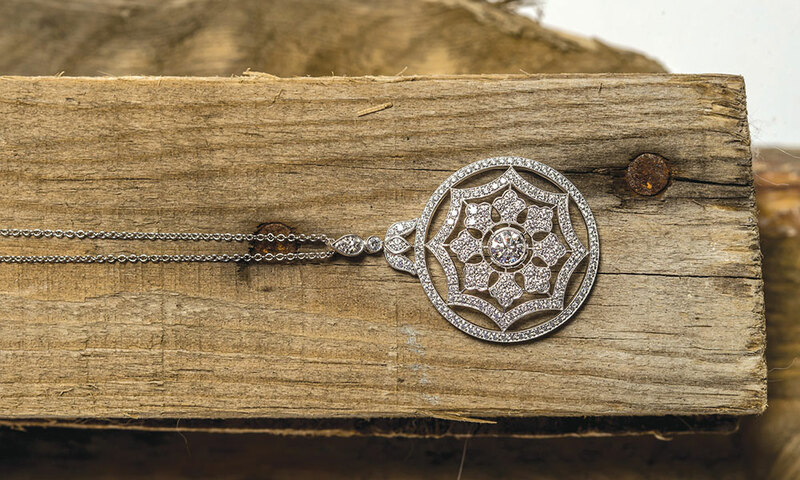 Devotion necklace 18 karat white gold 1.38 total weight diamonds $5,965 from N. Fox. The women in your office will die for this gift basket, including a holiday exclusive 18-color eye shadow palette $46, a six-shade holiday exclusive highlighting and sculpting complexion palette $45 and an eight-piece lip kit $35 from Make Me Fabulous. Sometimes experiences are better than material gifts. 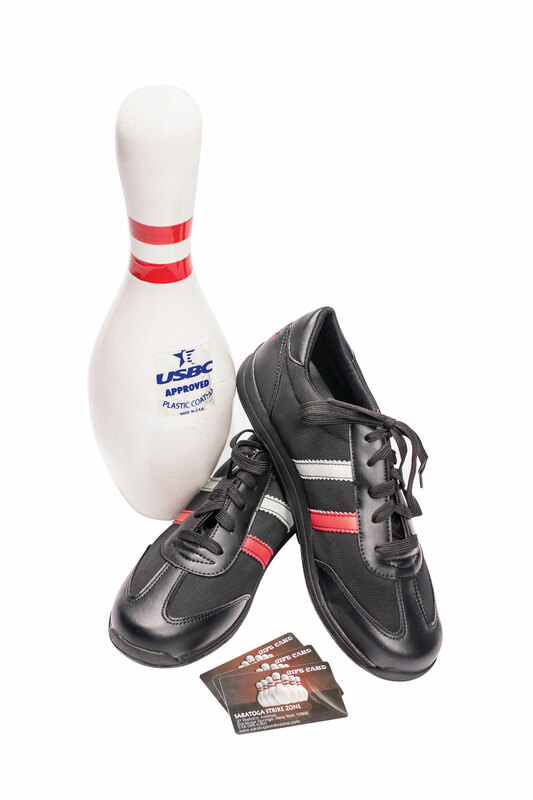 Give a trip to Saratoga Strike Zone! 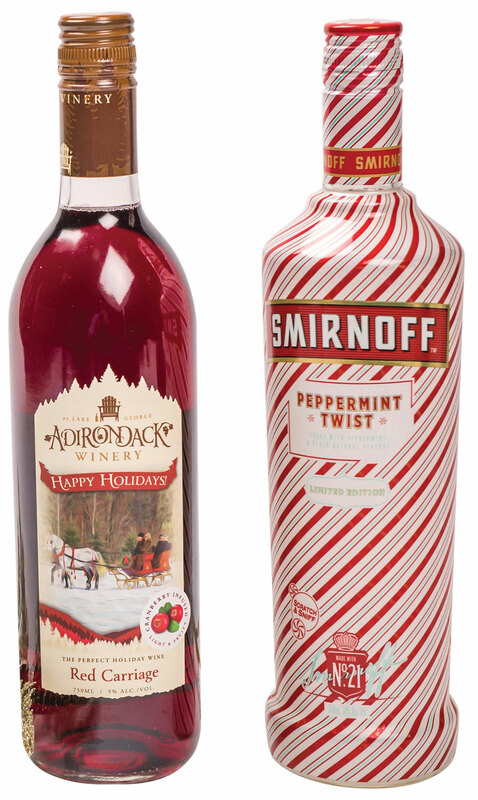 Adirondack Winery Red Carriage $9.99 and peppermint twist Smirnoff $14.99 are like Christmas in a bottle from All Star Wine & Spirits. Let practicality prevail with this group of gifts: a Blu Bottle stainless steel water bottle by rockflowerpaper $24.99, Moss Creek Wool Works pure wool dryer balls $18.99, Kikkerland bamboo cheese knives $10.99 and The Naked Bee Orange Blossom Honey Gift Collection $23.99 from Northshire Book Store. 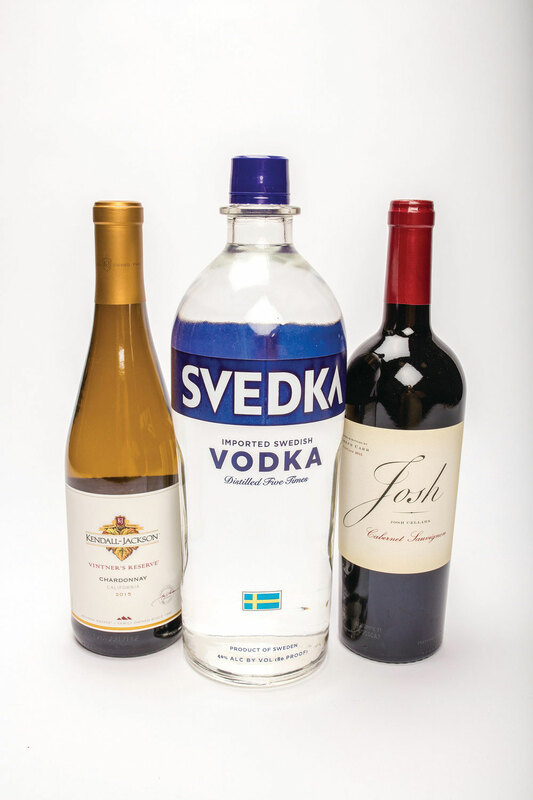 This selection of spirits includes Kendall Jackson ‘Vintners’ Reserve Chardonnay $11.99, Joseph Carr ‘Josh’ Cabernet Sauvignon $12.99 and Svedka Vodka 80proof $17.99 from Purdy’s. 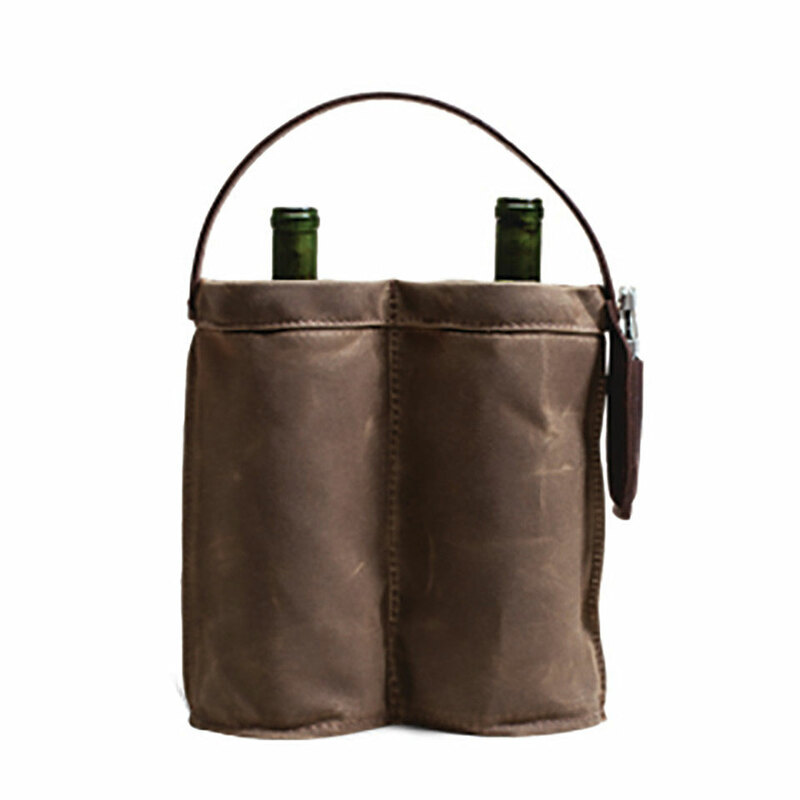 BYOB has never looked better than with this leather wine caddy and corkscrew $68 from 23rd & Fourth. 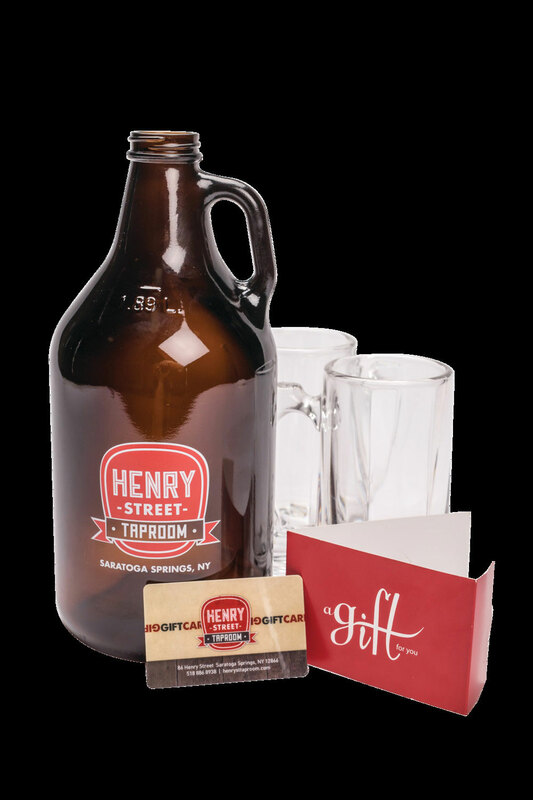 Free Henry Street Taproom food and brews. End of story. 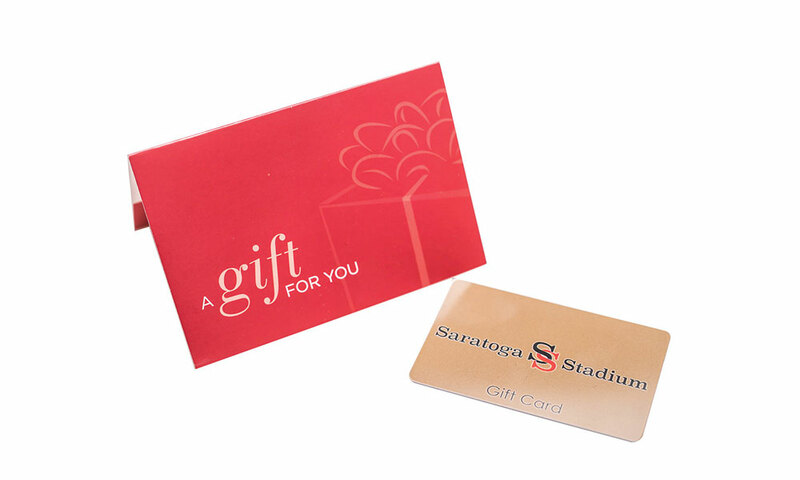 Give a gift card to Saratoga’s #1 sports bar: Saratoga Stadium! 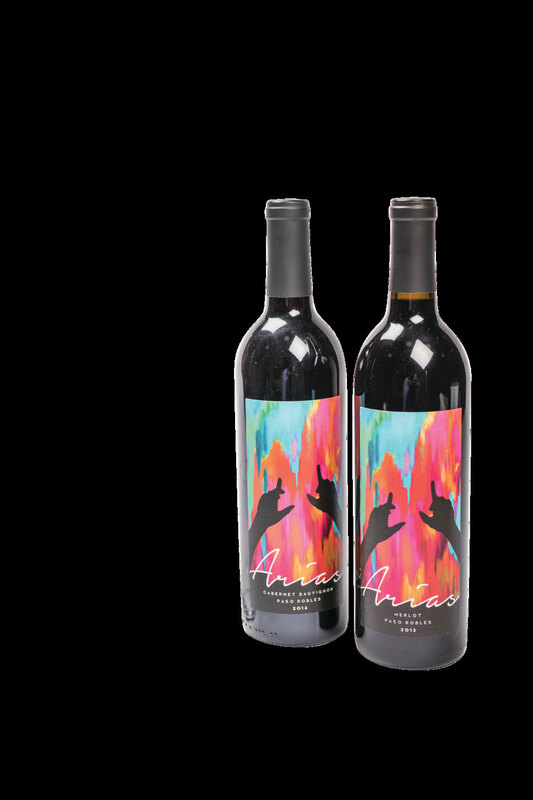 This brick red Merlot has a full nose of blueberries, dried cherries and boysenberries framed by dark chocolate and baking spices $13.99 from Mount Felix Winery. 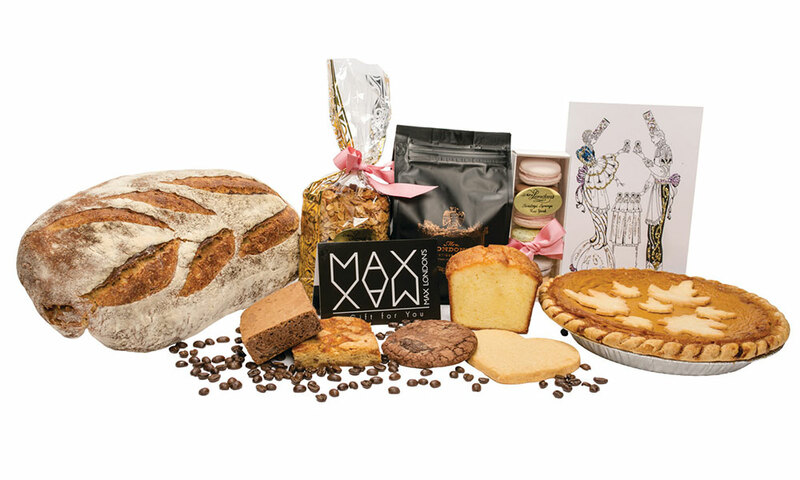 Give these tasty treats from Max Londons as a gift, and cross your fingers they’ll share with you! The new 60 mL gift sets include a variety of six delicious oils and balsamics $40 from Saratoga Olive Oil Company. 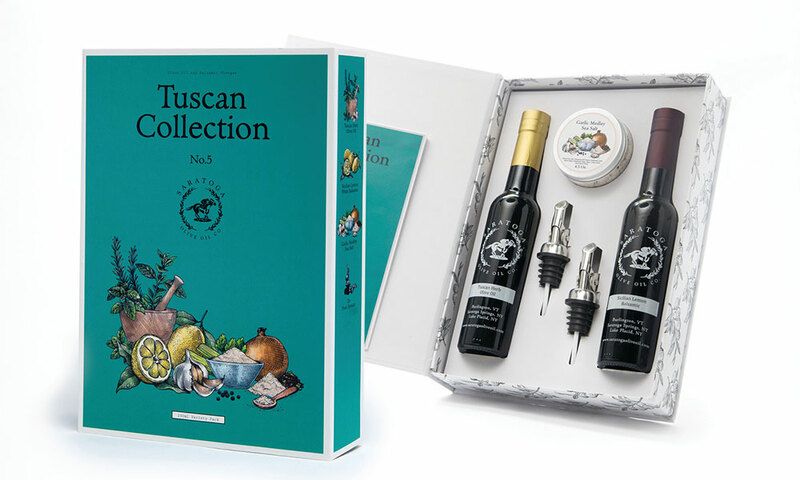 Choose from four flavors of Tuscan Collection oils: holiday, Italy’s finest, fire and signature $50 from Saratoga Olive Oil Company.